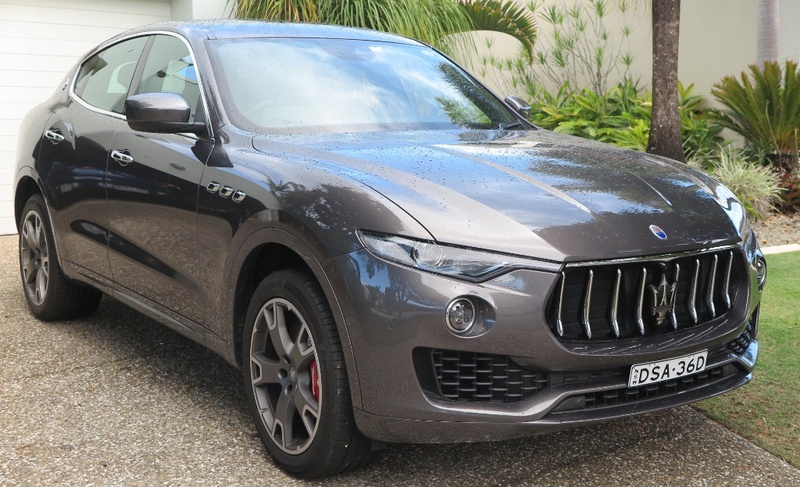 This is a case of ‘The New & The New-Old’, with Maserati’s Levante SUV (based on the Ghibli platform) entering the premium SUV market, dominated for decades by Britain’s upper-crust Range Rover. 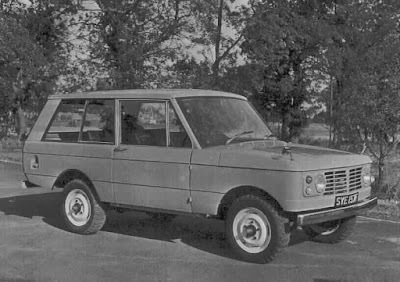 It’s no exaggeration to say that Land Rover set the benchmark for this class of vehicle, and whilst many premium carmakers ignored the segment - as tastes have changed rapidly, and demand for SUVs of all classes skyrocketed – one by one they have all succumbed to the siren call of volume and profits from this ungainly, but practical automobile format. 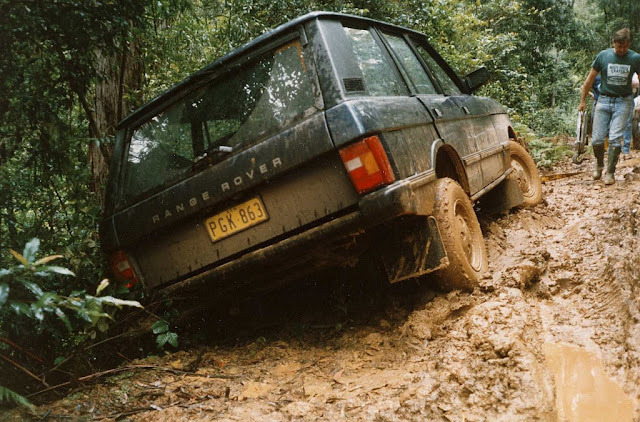 It was in 1977 when I encountered my first Range Rover in Australia. It was during the famous Singapore Airlines London-To-Sydney Car Rally, and with our Mini-Moke stranded west of Uluru with a broken driveshaft, we waited until a pale grey Range Rover appeared out of the dust with our service support crew arriving to get us on our way. It was not until 1979 that I saw my next Range Rover. 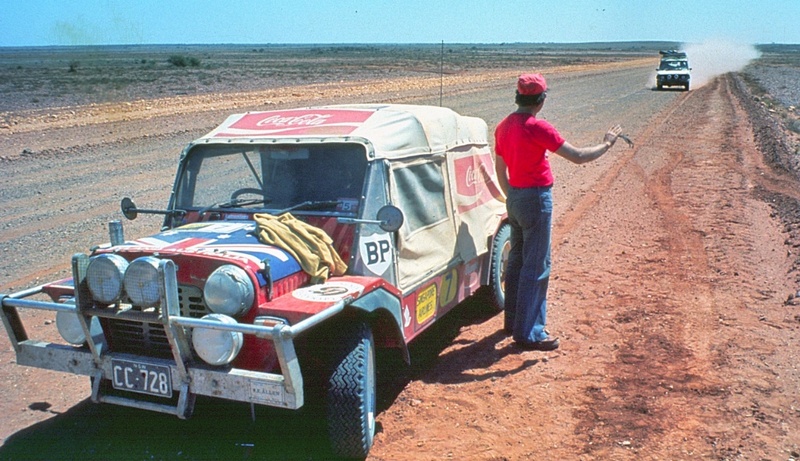 I was newly appointed to the role of Manager of Public Relations for Leyland Australia following the London-To-Sydney Rally, and the company’s portfolio at that time included the Jaguar XJ6; the Triumph Stag and 2500TC sedan; the Rover 3500; the Triumph Dolomite Sprint; the Mini; the Mini-Moke; Land Rovers, and of course the Range Rover. I set up a fleet of vehicles for testing by the automotive media, including at least one model of each marque. 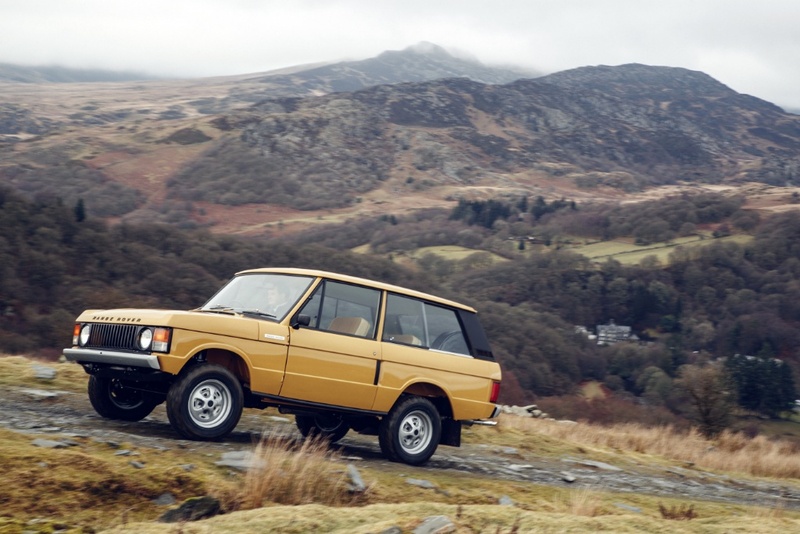 However, when it came to Range Rover I was told by the management that there was so much interest in them by dealers and potential customers, I would have to wait until 1978 to be allocated a new car for road tests. 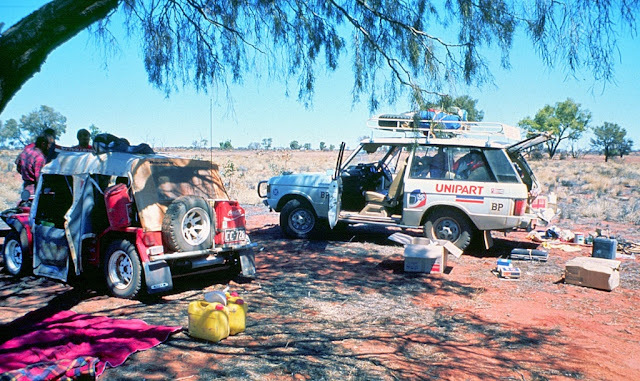 Imagine my surprise when the car allocated to my fleet was the very same, very well-used Range Rover, which had come to rescue us on Tjukaruru Road on the western outskirts of the Kata-Tjuta National Park, about 25 kilometres west of Uluru (Ayer’s Rock). Our product planning manager explained to me that Range Rovers were selling faster than hot bread, and I would have to wait another year to get a new one for my fleet. The 'Rangie' was not only popular in the UK, but also globally, with the exception of the USA. The reason was that Solihull was having difficulty just keeping up with demand. Production was also constantly disrupted thanks to Britain's militant unions. 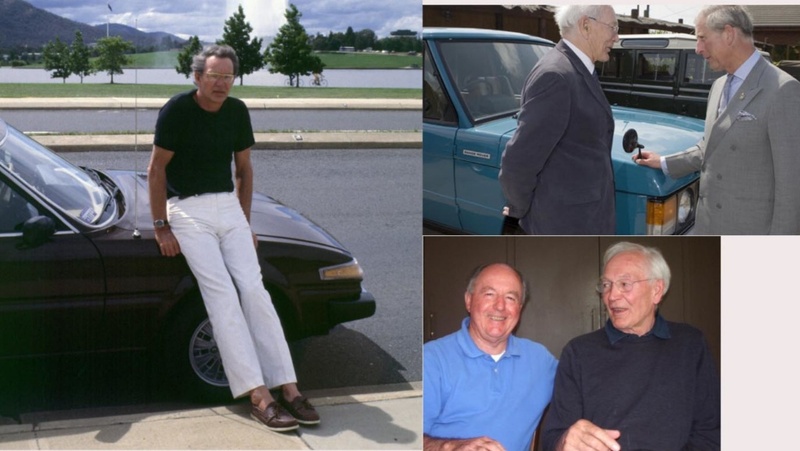 Then, in 1978, we launched the Rover 3500 (SD1) Down Under, and I had the chance to meet, and form a close 32-year friendship with the man known as the ‘Father of the Range Rover', Spen King, who was awarded a CBE by Queen Elizabeth II. The prototype Range Rover was very spartan, ‘just the essentials’ according to Spen. Interesting however, is that the basic platform did not change until Land Rover was acquired by BMW. That iteration was known as the #322, and was a complete change. BMW used the X5 platform and architecture including its own 4.4L V8. Under Ford ownership, the platform changed to #405, and that remains the basic architecture today. 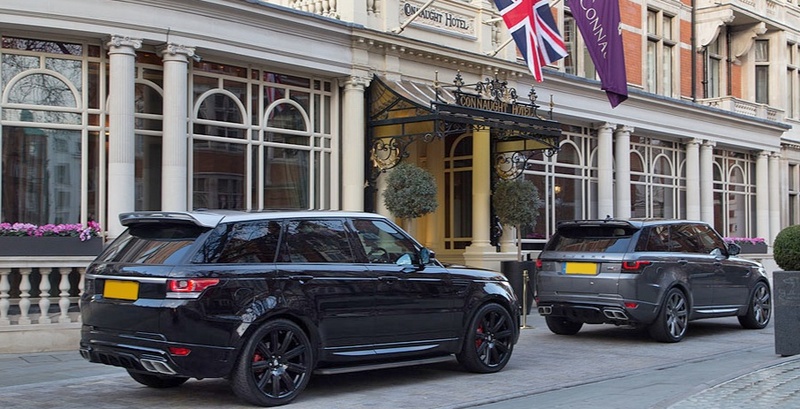 Nonetheless Range Rover did occupy that highest echelon of the premium SUV market for so long it became synonymous with wealth, luxury, prestige and privilege. Only occasionally did you ever see one with mud up to its axles. Now it is being pursued by everyone – Audi; Bentley; Mercedes-Benz; BMW; Jaguar; Lamborghini; Maserati; Porsche; Rolls-Royce and maybe even, Ferrari! 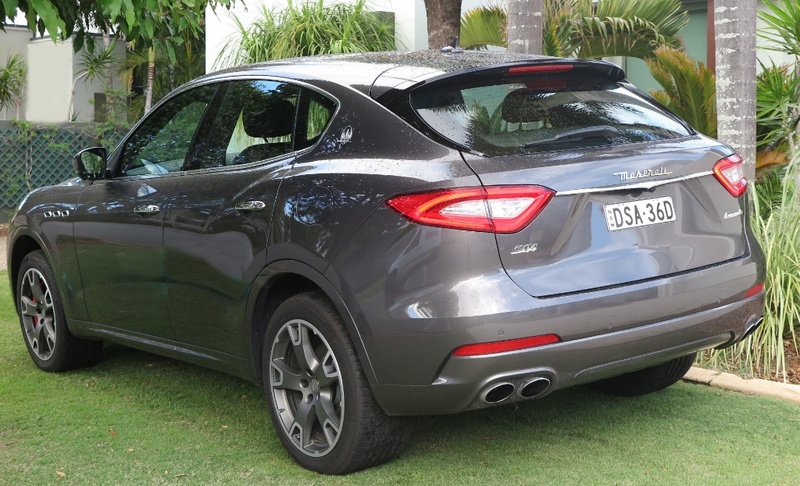 Having driven most of the competitors, minus the Lamborghini Urus and the R-R Callinan, I have focused on the Maserati Levante because I think in its own way it actually comes closest to the ideals set out in the original Range Rover brief. It’s competent, fast and comfortable. Its designer, Giovanni Ribotta (right), is a hero of mine. 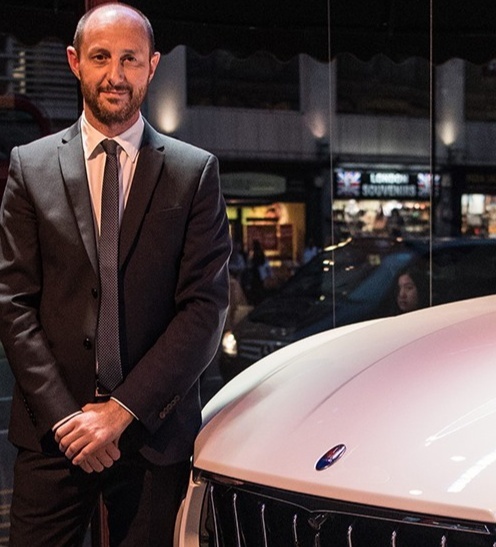 I think he has done an outstanding job for Maserati with updates to the Quattroporte, then the Ghibli, and the best one, waiting in the wings – the Alfieri. Maserati started in Bologna in 1914, just building racing cars, and the three brothers, Alfieri, Ernesto and Ettore, did very well with a long period of winning performances, including Juan Fangio winning the 1957 German Grand Prix in a 250F, setting nine lap records in the last ten laps of the race! Maserati built its first road car in 1947, and while passenger cars built from then until about ten years ago were often of indifferent quality, today’s Maseratis, with Ferrari-built engines, reveals that quality is a paramount consideration, alongside impressive performance, ride and handling. 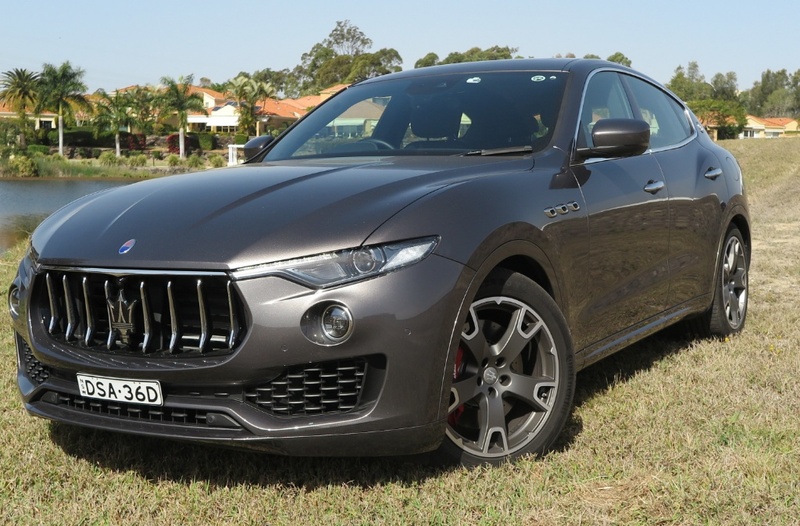 As an SUV the Levante looks the business, and technically I think it is closer to the original Range Rover ideals than any of the other pretenders. 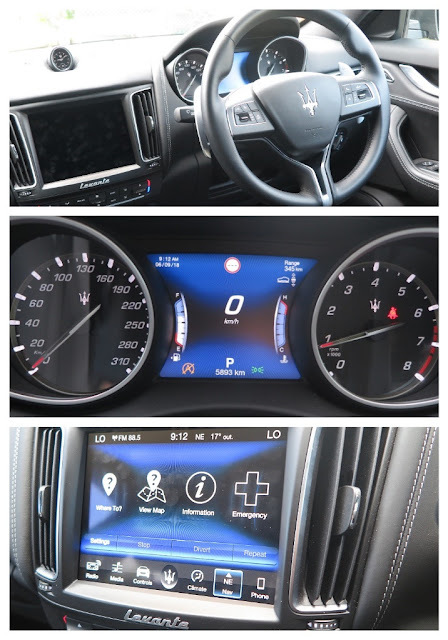 I don’t think the interior is as attractive as the exterior, but a lot of that comes from cost-saving, with much of the instrument panel (IP) using carryover bits and bobs. The interior, apart from the seats, I don’t think lives up to the promise of the exterior – but to make substantial aesthetic and practical change, costs money. Which is why you see so many components from the Fiat Chrysler Automobiles parts bin. The in-dash LCD system is barely competent and quite confusing to use. However, on the road the car is quiet, comfortable and very competent. Does it really handle like a Maserati sports car? No, it's still an SUV with a high centre of gravity. But, it does point very well, it's very responsive and the 4.0L turbo engine almost sings - it's a great powerplant. If you want to position Maserati in the panorama of today’s offerings, it’s probably best described as a Ferrari at Porsche prices.